Sometimes we find that we just can’t help but have a favorite family member, even if the person isn’t a blood relative. 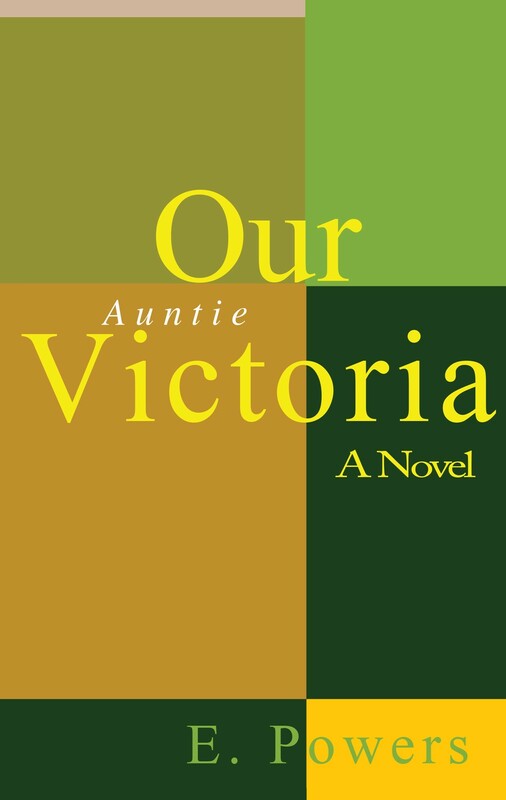 Our Auntie Victoria, follows the relationship between a woman and her husband’s aunt, which develops from an acquaintance of strangers, into a bond of familial proportions. As Auntie Victoria’s family and friends fall away through the years, the one thing that remains the same is her home. Built by hand by her husband, Cliff, Auntie Victoria’s home is a modern building, straight off the blueprints of Frank Lloyd Wright. However, Victoria soon finds herself alone in this haven, surrounded only by cats and filth. When Steven and his wife, the narrator of the story, realize the extent of Victoria’s solitude, they find themselves compelled to do whatever is necessary to ensure the well being and contentment of Steve’s beloved Auntie Victoria.